Do you work with accounting or finance data? 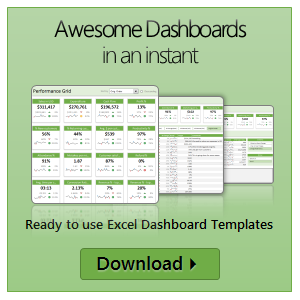 You are going to love, no scratch that, adore Power Query. It can save you precious time, make you look like a hero in-front of clients and keep you sane. In this masterclass, learn all about Power Query for accountants (and other kinds of finance people) & 5 tips. Power Query is a data processing software. Using Power Query, you can create process driven programs (queries) to collect data, clean or reshape it, calculate things and publish final output as a table. Once you create a query in PQ, when the underlying data changes, you just refresh the query and brand new data will be fetched, cleaned and published for you. For example, you can use Power Query to combine ledger files from various accounts to one master file with Power Query. No more VBA or manual copy pasting. Just one query and you are done. I recently finished a long consulting gig with one of the government ministries in New Zealand. Guess what I was doing? HR Analytics and Reporting. 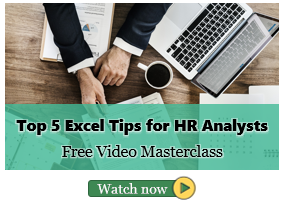 In this post, I want to share my top 5 Excel tips for HR people, based on what I learned in the last 18 months. Sounds interesting? Read on for details. My mom will be very unhappy with this post. She always told me to focus on one thing at a time. But in this post we are talking about 3 things, not one. Sorry mom. I want to thank you for visiting chandoo.org & supporting us. As I am about to leave to USA for attending Excelapalooza conference, I couldn’t help but be amazed at how much you have given me & my family. Almost 4.5 years ago, when I left my plush corporate job to work full time on Chandoo.org, I had no clue how the future will unfold. Today my heart is full of happiness, my family is secure, my site has grown by heaps and our community (especially you) is awesome. Without your enthusiasm to learn and keen desire to become awesome, I would not have a job (of running this website). You inspire me to learn new things everyday so that I can share them with you. Thank you for all the visits, clicks, comments, emails, tweets, likes, signups, purchases & love. Let me stop our broadcast of Excel tips to bring an announcement. As you may know, I am doing 4 days of live masterclasses on Advanced Excel, Dashboards, Power Pivot & Data Analytics in Houston (Texas) this September. This 4 day masterclass is aimed at managers, analysts, reporting professionals, executives in sales, marketing, customer service or anyone who wants to learn about Data Analytics, Advanced Excel, Dashboard reporting. If you listen carefully, you can hear my screams of joy. I have 2 very happy news to share with you. I am speaking at Excelapalooza Excel conference, happening at Dallas (Texas) between September 21 to 24. I will be conducting an Advanced Excel, Dashboards & Power Pivot masterclass at Houston (Texas) between September 15 to 18. 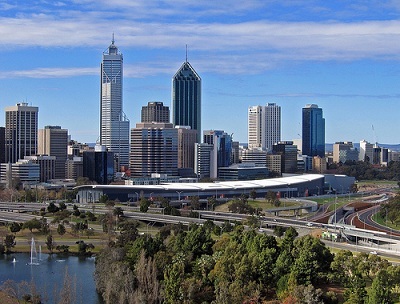 Do you want to catchup with Chandoo (and Hui) for a Sundowner in Perth ? Wow, I would love to meet you when you are here. Let me know if you have sometime on an evening for some coffee or beer? Down under, I must be popular. I am yet to decide the venue & time. But preferably, we will meet near water around 5ish in the evening. 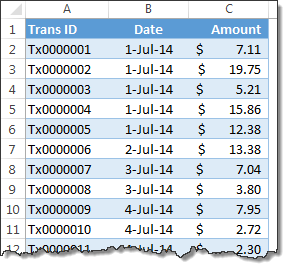 If you want to join me & share your Excel stories (or just any stories), fill up below form. We pause the regular broadcast of Excel awesomeness to share something exciting. 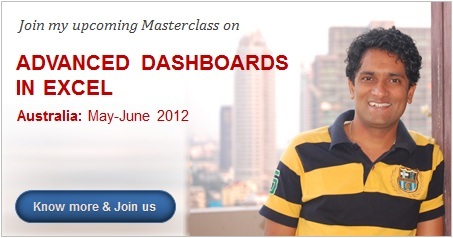 As you may know, I will be running a series of Advanced Excel Dashboard Masterclasses in Australia this May & June. So if you live in (or nearby) Sydney, Melbourne, Canberra, Perth or Brisbane and want to one up your dashboard skills, you know what to do next. I am conducting these masterclasses in partnership with Plum Solutions. Read this short post or Click here to know more about this masterclass.